We all are bored of logging in to hundreds of website before we can do anything useful. Whether its a social network, a forum, a banking web site, or almost anything else we are forced to remember a huge number of passwords for them. Some people try to get around the problem of remembring a large number of passwords by using the same password for everything, but this not a secure option. 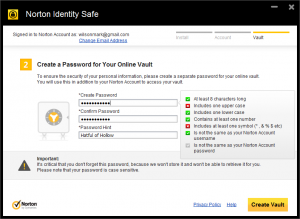 Norton Identity Safe is one of the best possible solution that should stand better than programs like KeePass and 1Password as it stores all of your login details in a secure cloud database. Norton Identity Safe is available for Windows, iOS and Android. 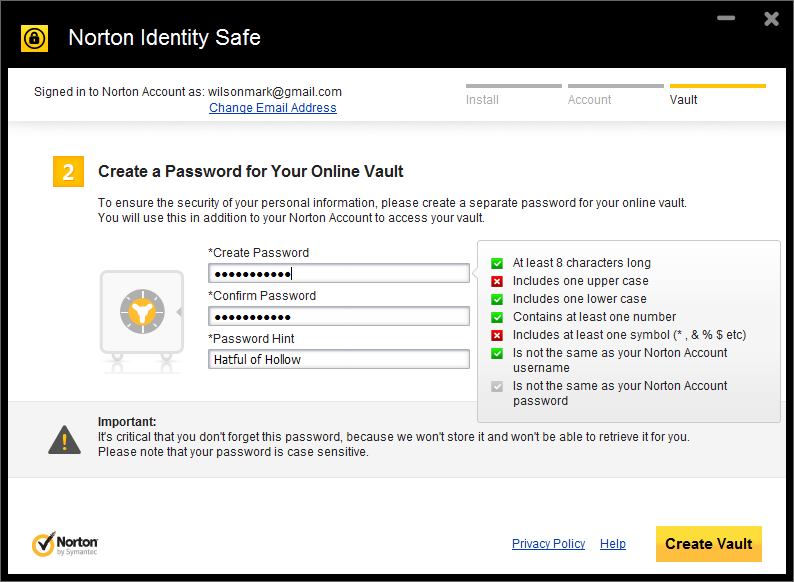 Norton Identity Safe is free to download till October 2012. Norton Identity Safe works perfectly with Internet Explorer, Chrome, Firefox, Safari and Opera. Login to your current Norton account, or create a new account with Norton. You need to create a separate password for Identity Safe itself. Identity Safe can automatically fill your login forms whenever you call on it to do so – It can fill -address, credit card details and other similar logins. You can easily synchronize your stored passwords between devices as it is stored in the cloud so here is the main advantage-you never need to remember your passwords throughout different machines you use. The only disappointing point is that it is not possible to successfully import passwords that you have already been saved in your web browser. You should not try to cheat Norton for fake or non reliable passwords as Norton will guide you through the process of making a suitable strong password which should contain alphabets, symbols and numbers -not too short, a mixture of upper and lower case letter. 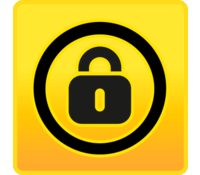 Mobile version of Norton Identity Safe is available for Android and iOS. Most of the options are same as the desktop version. You should install the desktop version in advance to your computer so that the mobile app can pull in password information from the cloud. It also provides options to check the safety of websites. Unsafe pages are automatically blocked through Norton cloud database. Final Verdict: Norton Identity Safe is Symantec’s handy tool that makes security easier with auto-fill and safe password management options.